Agility is a fun and exciting dog sport where the dog goes through a diverse obstacle course. The handler can only lead the dog by his or her voice and body language. The objective is to go through the course in a set order, without mistakes and as quick as possible. 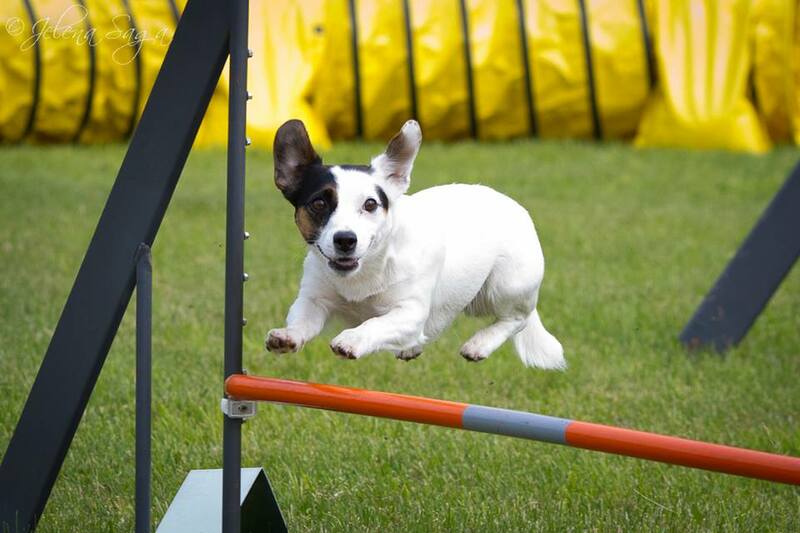 The key aspect in agility is the cooperation and contact between a dog and its handler. It is important to find a handling-style and working manners which suit the dog aswell as the handler. Please read about us in agility in subheadings.